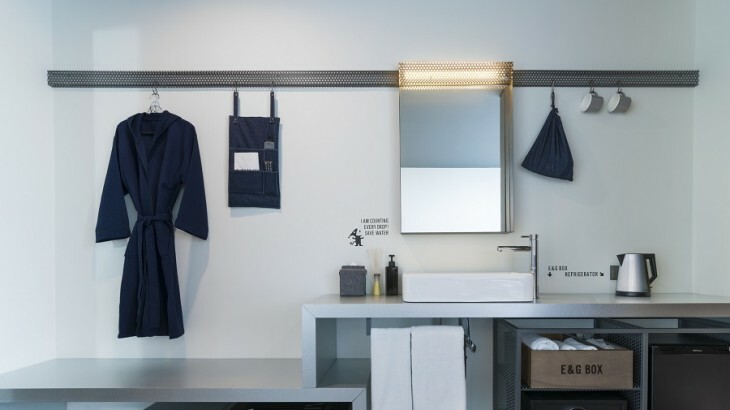 Hotel Cappuccino opens in Seoul's Gangnam neighborhood with a stylish look and programs for socially-conscious travelers. 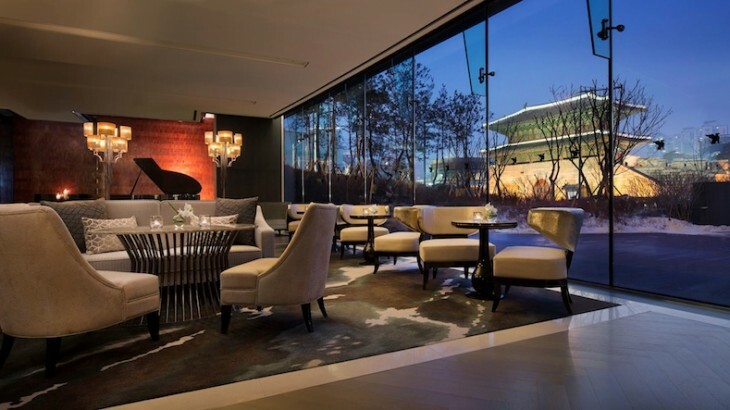 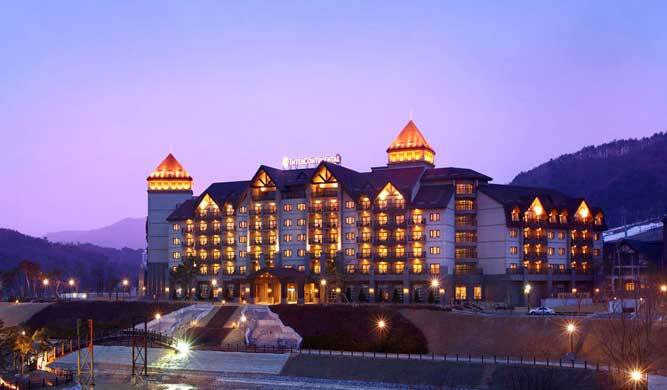 The JW Marriott Dongdaemun Square Seoul offers uncompromised views of the city's treasured East Gate. 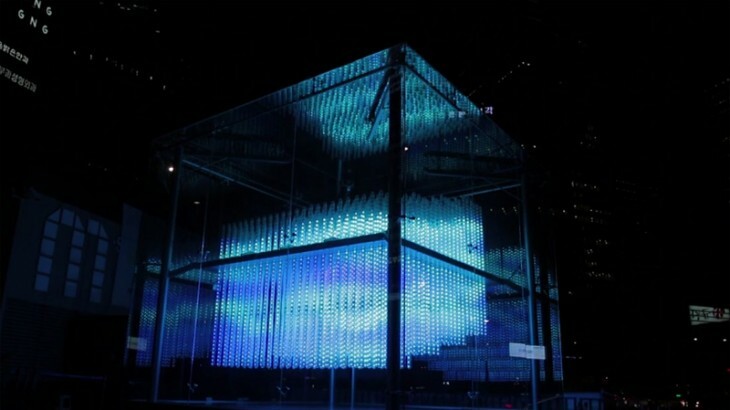 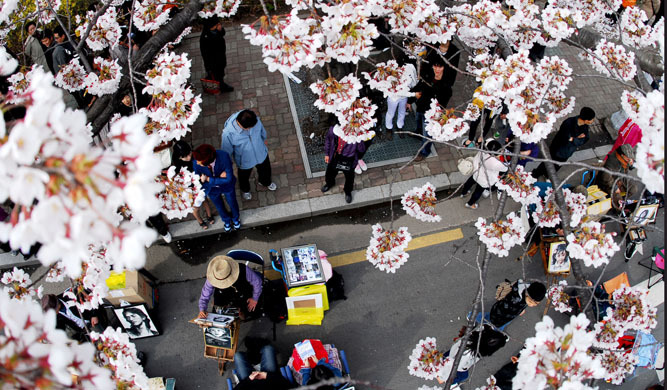 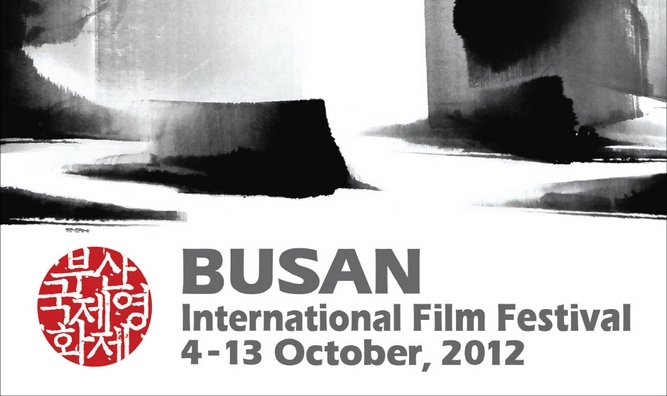 Artist Jin-Yo Mok created a six-meter-by-six-meter kinetic light sculpture showcased in Seoul's Gangnam. 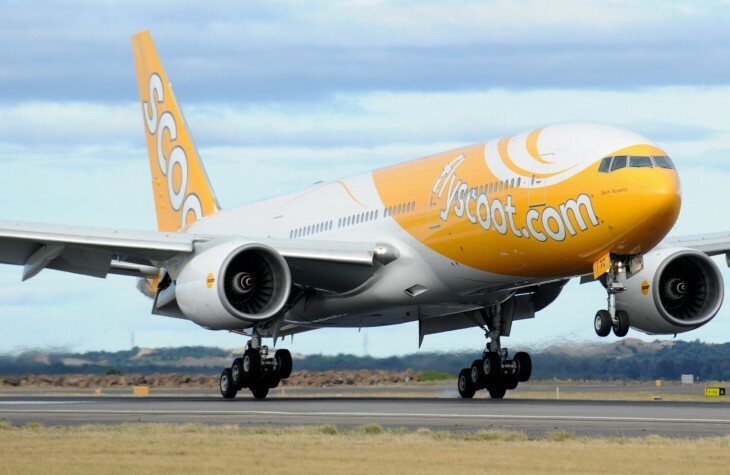 Scoot has announced a new flight path between Singapore and Seoul. 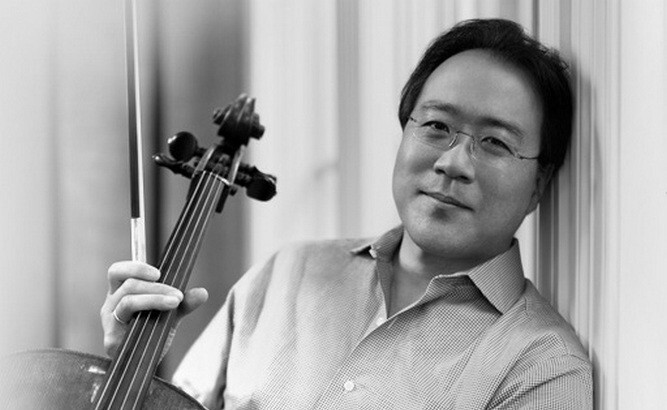 World-renowned cellist Yo-Yo Ma will be in South Korea on November 13 for a recital with his performance partner of 35 years.